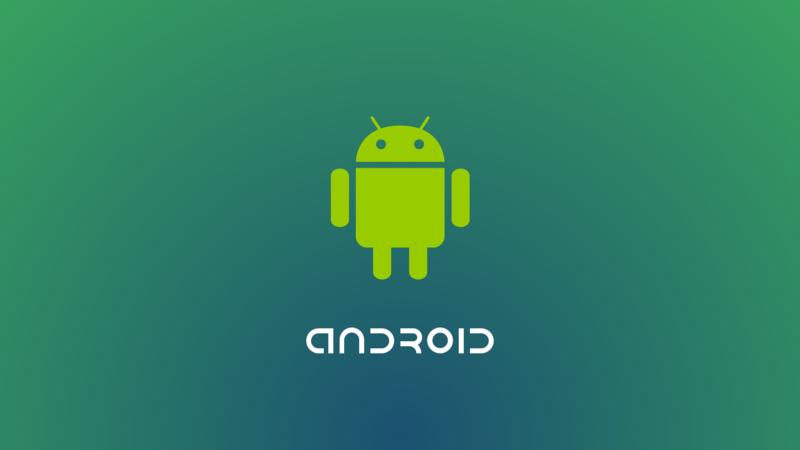 Android is a mobile operating system developed by Google, based on the Linux kernel and designed primarily for touchscreen mobile devices such as smartphones. Android is now a decade old and the most popular mobile operating system in the world. You’ll find it on mobile phones, tablets and even on TVs and cars. Android is basically a software which allows your hardware to function. The Android operating system (OS) gives you access to apps that are available on the Google Play Store (formerly Android Market). Android phones are highly customizable, so they can be altered to suit your personal tastes and needs. For instance, you can set your own wallpaper, themes and launchers which can completely change the look of your device’s interface. You can download new applications to do all sorts of things like check your Facebook and Twitter feeds, manage your bank account and play games. How do I setup my Android phone? The first thing you have to do to set up your Android smartphone is to create a Gmail account or use an existing one. This will allow you to download apps and use the other features that your android phone offers you. It also provides a great way to backup your contacts, save your files online and so on. So if you were to lose your phone, all of your numbers and important data will be saved in your Gmail account. The next time you get an Android phone or any other android device and sign in with your Google Account, all of your contacts and numbers will be displayed in your new device’s address book. There is no need to transfer them over or back them up anywhere else. What can I download from the Play Store? There are millions of apps and games available to download from the Google Play store. They are categorized for music, camera, games, utilities, sports, books, entertainment, etc. There are also various on-screen widgets to download which allow you to access certain apps from your main menu without opening up the actual app. You can create your own system of shortcuts suit your phone. Most of the apps in the Play store are free but there are some premium apps that you would have to pay for. Some apps have ‘lite’ versions which are free but without all the features and if you enjoy them enough, you can upgrade to the full premium version. The same account that lets you backup your contacts can also have financial details added to it, giving you the ability to purchase content from the Google Play store directly. You can pay either by debit or credit card or even your Etisalat or du mobile account. Does Google make their own phones? Nexus phones are basically Google’s phones but in partnership with another smartphone brand. Google manages the design, development, marketing, and support of these devices but some development and all manufacturing are carried out by the partners of Google. The Nexus were typically the first to receive new updates and were considered to be the flagship Android phones, even though some other Android devices had larger screens, better cameras and more powerful hardware. In 2016, Google ditched the Nexus brand name and replaced them by launching two new phones called the Pixel and Pixel XL. These phones were purely Google made. For all intents and purposes, these new phones enjoy all the same benefits as the Nexus devices did and are technically the successors to the Nexus line. As the name suggests, Android TV is based on the same Android software found on mobile phones, but tweaked to work on TV streaming devices. For example, the Nvidia Shield TV runs on Android TV. This smart box connects to your television and offers you full access to apps, games and the web. You can even perform searches for all kinds of content.